?We?re here, in the Yamhill Valley. Our mission is to provide superior banking products and services, to promote home ownership and business vitality in the support of our communities. Yes, we?re here . . . and we are staying!? 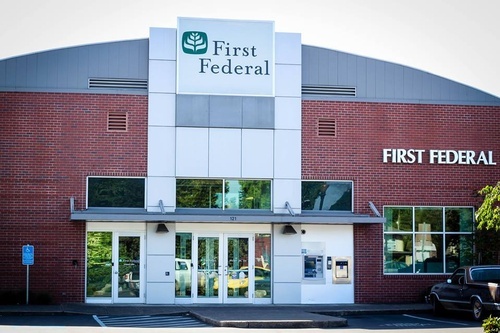 At First Federal, we strive to provide you with the best banking experience possible.